Inside Ride and I have teamed up to offer you $100 savings for a short time this summer, 2016. Just use the coupon code: LEX37_100. 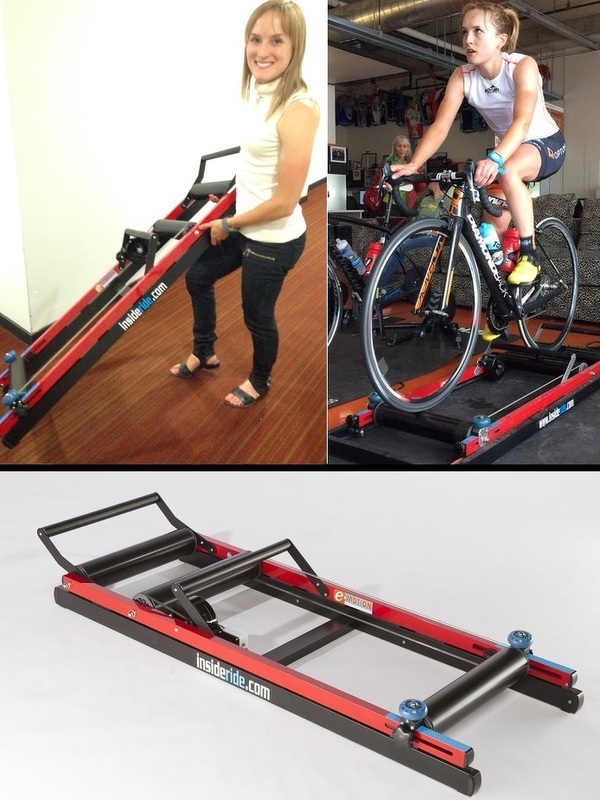 Shipping in USA is still absolutely free, and to Canada, Inside Ride covers most of the cost, plus customs fees! 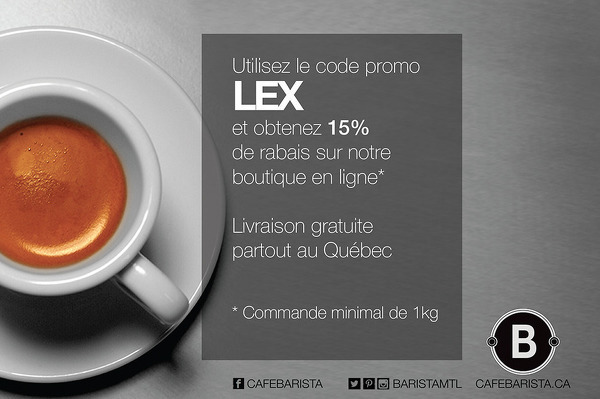 Yeah, it's in French - because the espresso I've teamed up to bring to you is roasted right here in Montréal Québec! I absolutely love coffee. This stuff is an Italian roast of an Ethiopian blend. If you want to give this stuff a try, use the promo code LEX and you'll save 15% off of your order! 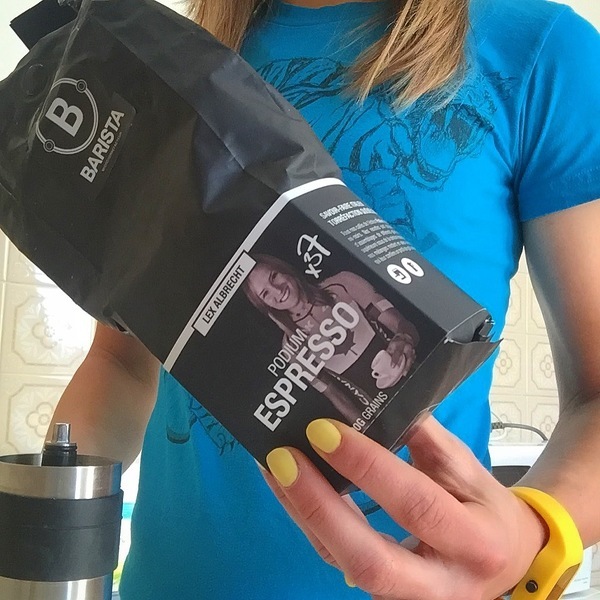 The bags come in a 500g format, and you can choose to have yours preground, or delivered in whole beans. I always get the beans, because you can't beat freshly ground coffee. For more offers, bookmark this page and come back soon (or, check the French version of this page (selection is in the upper right hand corner) for other offers available only in French). Ride With Me This Summer!